Sole trader: if a business is small, then costs can be kept minimal with this structure. 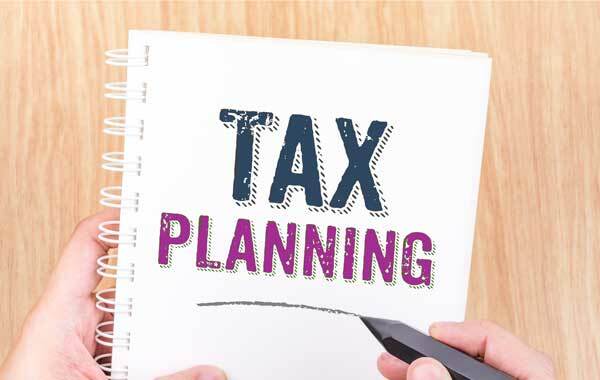 However the tax benefits and costs should be considered, including the chosen accounting date. Partnerships: we advise on the setting up of partnerships and cessation, including the addition or loss of a partner to the Partnership.